Remember 2003? Remember MTV2? Remember Kill Kenada? For a brief moment, while all these things were happening at once, Kill Kenada seemed deemed for lift-off, on the back of their two excellent singles 'Red and Black' and 'Massachusetts Murder Medallions' while touring with other up and coming bands of the day, Bloc Party and yourcodenameis:milo. Then, things fell apart. Their album got delayed while they tried to arrange a recording session with Steve Albini, and as a result, this once very promising band's momentum had gone, leading to their debut The Pink Album being released in 2005 to little fanfare (which is a shame, because it's an excellent record). Despite an attempt to revive the band some five years later, Kill Kenada ultimately have to go down as one of the biggest "what ifs" of the last decade. Well, after some time away, bassist and lead vocalist Timothy 'V' Smithen returned to London and music enlisting former Ice Sea Dead Person and current Spoiler, Craig Sharp the two worked on endless amounts of songs, generally all based on deceptively simple principals of a driving guitar riff or progression and Tim V's engaging vocal lines. 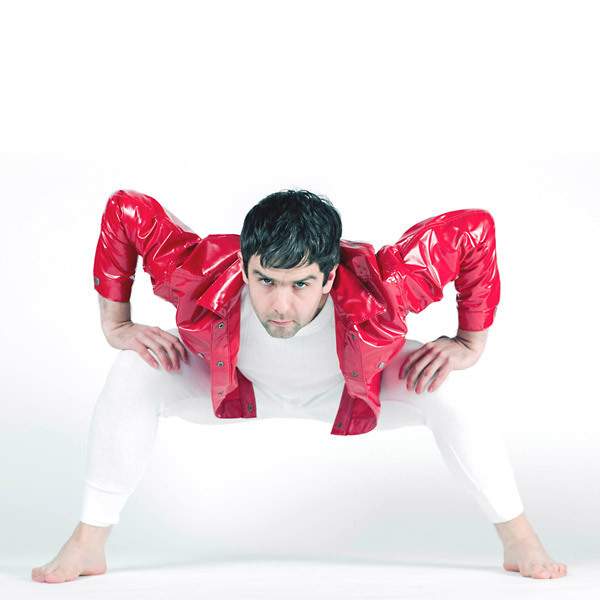 The result is Dancehall, with drummer David Keeler completing the trio, a pretty no-nonsense indie-rock band on the face of it, however further digging reveals a real depth and innovation to their sound. 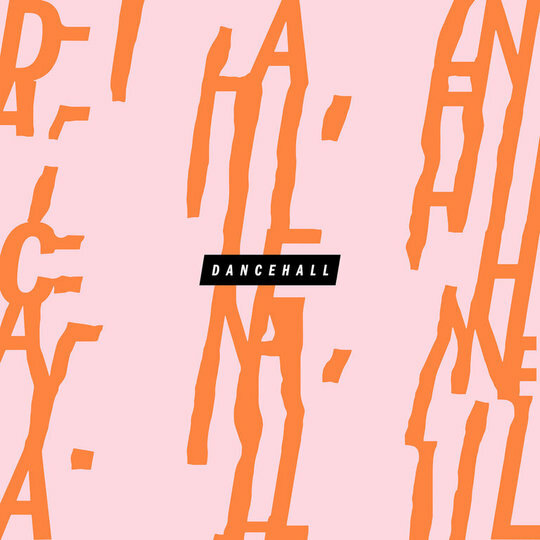 Dancehall's debut The Band is made up of ten tracks that as the self-referential titles of both album and tracks suggest, knock out, drone and burn. This is an expertly crafted half-an-hour of music that is equal parts melodic as it is heavy-hitting, never outstaying its welcome and leaving one wanting more. Opener 'KO' starts auspiciously enough, with a relatively modest guitar line to start, before Sharp's distortion practically blows the listeners ears off (and presumably a few amplifiers) and we are off. While the self-referential names are immediately apparent, so, as one discovers, are Smithen's lyrics often also, which allows for a sense of humour in Dancehall's music in lines such as "So just play three notes, and sing two notes" describing the song being played with self-awareness but without becoming an outward joke. Over the course of the record there are so many infectious hooks it's hard to know where to look for lack of them. The band have recorded the album in drips and drabs over the past two years, and released over half of the album already through their various singles they've put out over that time, however as a full-length The Band perfectly captures all this into one cohesive piece. There is even time found for a couple of ballads in this tightly packed record, with the excellent recent single 'Droners' - named after Sharp's ICE pedal which drones throughout the track later to be met by Smithen's vocal line - and new track 'Salt' which surely has to be their next single release, should they go for that. Elsewhere, tracks like 'Vs and Gs' rolls proceedings along at a tremendous pace, '96' possesses a guitar riff that almost shouldn't work with its awkward timing and cadence, and yet manages to hang the whole song together, while another particular highlight and latest single 'Virgin' is an excellent anti-toxic masculinity anthem, with its message that _ "it's OK to be a Virgin, it's OK to be uncertain"_ while 'OK' reverses the earlier effects of opener 'KO'. 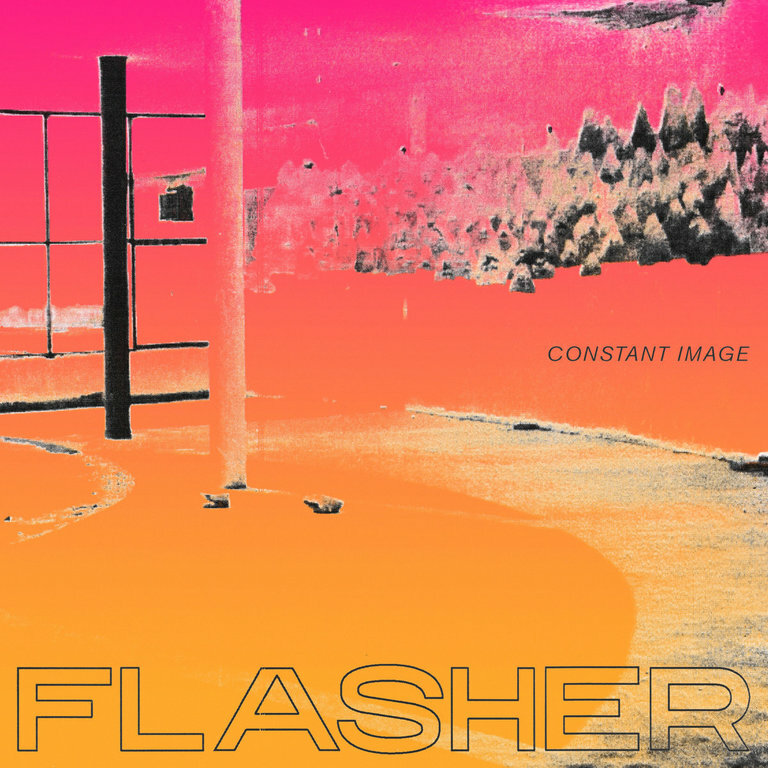 This is a very impressive debut from a particularly strong band musically, here's hoping they achieve the levels of success that has perhaps always been owed to their talents but were ever so slightly out of reach.